This results-oriented team uses experience and diligence to successfully interact with the state legislature and relevant Texas agencies. Rusty Kelley has represented the business interests of Fortune 500 companies, various associations and other organizations before state legislators, regulators, or other elected officials for more than 30 years. He is regarded as a leader and an innovator in his field, and has been noted in publications such as Texas Monthly, San-Antonio-Express-News, and Capitol Inside for his dedication, intelligence, and character. Kelley is a highly effective player in state politics. He is consistently sought after to be involved in all major pieces of legislation during each legislative session. Kelley has worked in politics since he was 20 years old, and has seen the power change party hands numerous times. Throughout the years he has employed the use of effective technology and has developed numerous legislative strategies that allow him to consistently produce desired results. Prior to lobbying, he served as Chief of Staff of the Office of the Speaker of the House, and served as Chief Sergeant at Arms in the Texas House of Representatives. Carol McGarah has worked with Rusty Kelley in Austin, Texas since 2001. 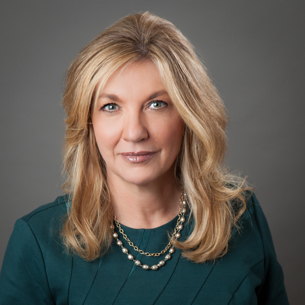 She represents several Fortune 500 companies and is well-known and regarded for her experience and knowledge of various topics including: education, energy, environmental issues, financial institutions, IT, and transportation. Previously, McGarah served as the Committee Director of the powerful Senate Natural Resources Committee. During her 10 years with this committee she established solid relationships with key members of the legislature and various environmental agencies, and developed a thorough knowledge of Texas’ air, water, and waste issues. McGarah dedicated countless hours to the preparation and passage of groundbreaking pieces of legislation, including Senate Bill 1 in 1997 and Senate Bill 2 in 2001. Both of these bills dealt with state water management measures and greatly impacted the state. McGarah was also instrumental in the development and passage of SB 5 in the 75th Legislature, which created the Texas Emissions Reduction Program. This program has served as a model for numerous other states across the country, and has been a vital component in assisting Texas meet the Federal Air Quality Standards. 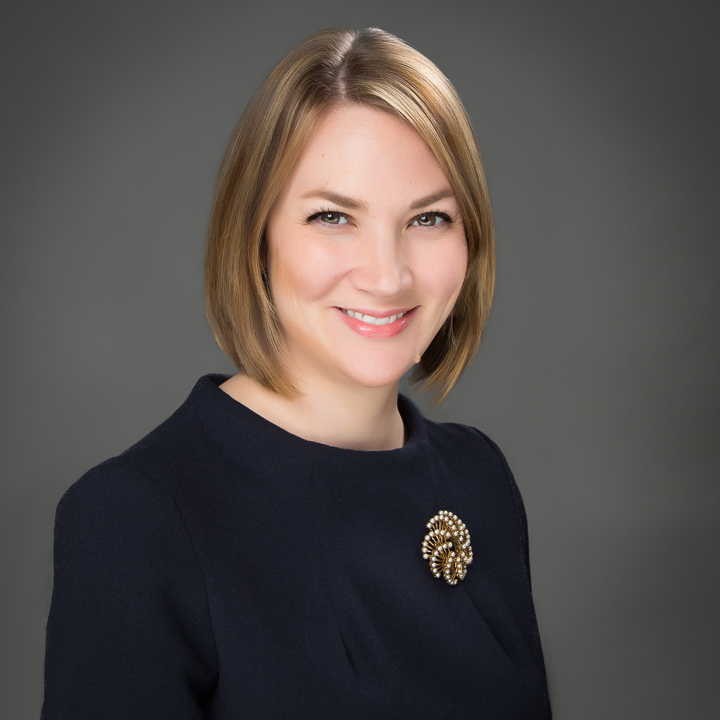 Sara Kemptner Sachde, a native Texan, has more than a decade of experience in Texas politics. She currently works as Legislative Consultant and Communications Manager at Blackridge. She has experience in every arena of public policy, but works most often on education, criminal justice, energy, environmental, finance, general business, tax, and transportation issues. In addition to lobbying, Sachde also manages Blackridge’s outreach. This includes managing legislative campaigns from concept to execution, creating and implementing Blackridge’s marketing materials, web presence, and social media. Prior to working at Blackridge, Sachde worked as a Research Assistant and Communications Specialist in the Government Relations Department at Public Strategies, as a legislative aide for former Senator Kip Averitt, and as a legislative intern for Representative Larry Phillips. She holds a B.S. in Public Relations from the University of Texas at Austin, and a Master of Public Affairs from the LBJ School at the University of Texas at Austin. 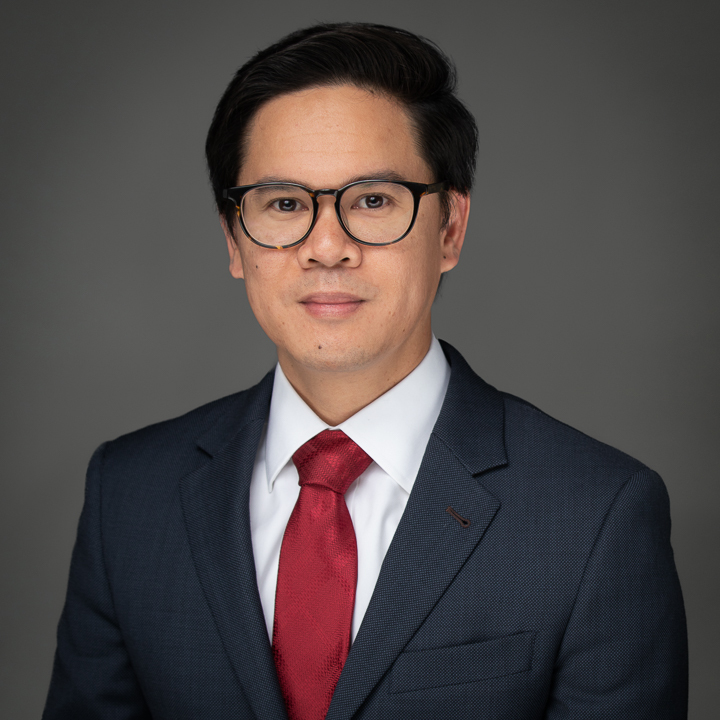 Micah Rodriguez first began his political career in 2003 as a Gregory Luna Memorial Legislative Scholar and currently works at Blackridge as Legislative Consultant and Legal Counsel. 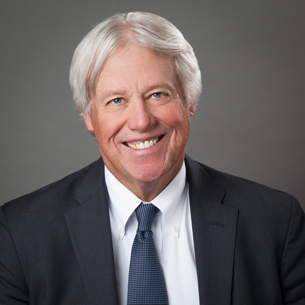 Throughout his tenure working in and around Texas politics, Micah has obtained extensive experience in numerous public policy topics ranging from finance to education and immigration to jurisprudence, with the heaviest emphasis on health and human services. In addition to subject matter expertise, through his work in the Texas Legislature, Micah has cultivated an expansive professional network in all areas of state government. 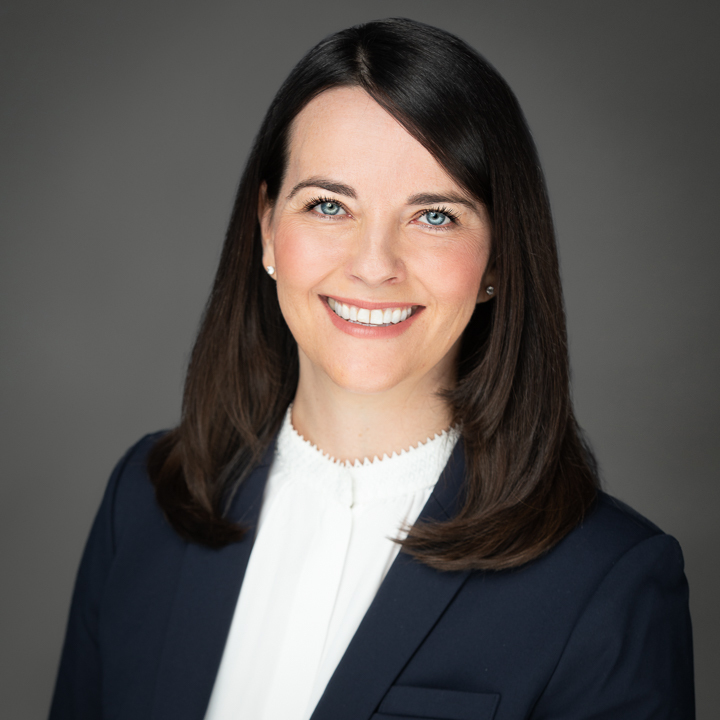 Before starting with Blackridge, Micah first worked as a legislative aide for Senator John Whitmire and later as the Senior Policy Analyst covering the Senate Committee on Health and Human Services for Senator Carlos I. Uresti. 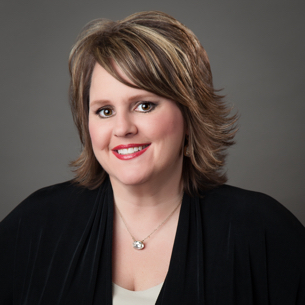 Tara Mueller has worked with Rusty Kelley since 1996 and serves as Controller and Ethics Compliance Officer. 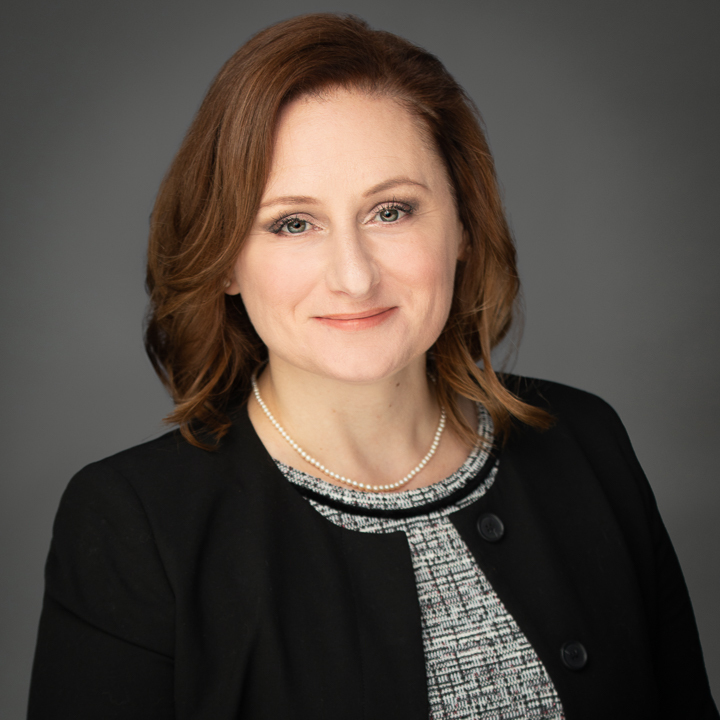 She oversees and manages all financial aspects including payables, receivables, and client contracts, as well as advising on ethics issues and completing all ethics commission reports. Victor Mendoza is an accomplished public policy analyst and licensed attorney. In addition to providing research and briefing on nearly all areas of state and local policy, he currently advises Blackridge on general legal issues as well as legislative and administrative procedure. Most recently, Mendoza served as Deputy General Counsel and Senior Policy Advisor to Texas House Speaker Joe Straus, primarily advising the Speaker and House leadership on policy and legal issues relating to campaign finance & ethics, economic development, labor & employment, licensing & industry regulations, government transparency, and public land management. Prior to joining the Speaker's Office, he provided legal counsel to campaigns and political consultants. 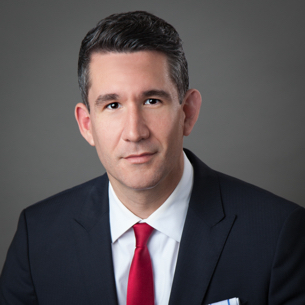 Mendoza previously practiced in medical malpractice defense and general insurance litigation and earned his Doctor of Jurisprudence from South Texas College of Law in Houston, Texas. Andrea Stingley joins Blackridge after working in the Legislature for over two decades. During that time, she worked for four legislators from both major political parties. Most recently she served as Chief of Staff to Rep. John Smithee and policy director for the House Committee on Judiciary & Civil Jurisprudence. During her time inside the Capitol, Stingley focused on complex policy areas. She has been directly involved in all major insurance legislation including life, health, and property and casualty lines. In addition, Stingley has covered legislation relating to civil procedure and reforms in how citizens and businesses interact with the Texas court system. Additionally, she has covered regulated industries such as wind energy, electric utilities, and telecommunications. Stingley has extensive knowledge of legislative procedure and strategy. She holds a B.S. in Political Science from Texas A&M University and is a proud Amarillo native. Alexandria Devon joined Blackridge in May 2018 as a Project Manager. She currently coordinates and directs key client projects for the firm. Prior to joining Blackridge, Alexandria spent 18 years in Human Resources providing HR solutions and high volume recruiting for companies like Pearson Education and Dell Computers. She holds a B.S. degree in Psychology from Kennesaw State University.